The Cowshed is named after the original building which stood in its place as part of the 18th Century House and is now a modern room perfect for small to medium-sized meetings seating up to 60 guests in a theatre style set up. Set on the ground floor with close proximity to the Great Room but as a separate self-contained room, The Cow Shed is fully air-conditioned, boasts lots of natural light and has its own private coffee room. The Cow Shed comes fitted with a Flat screen, wall mounted plasma screen which connects directly to laptops. 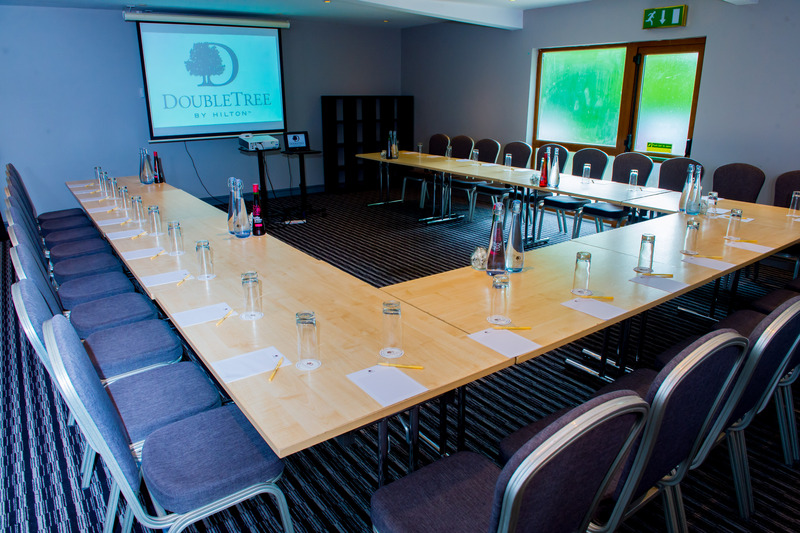 As a private room with direct access to the landscaped grounds and car parks, it is ideal for conferences, meetings, exams and as a larger breakout space.